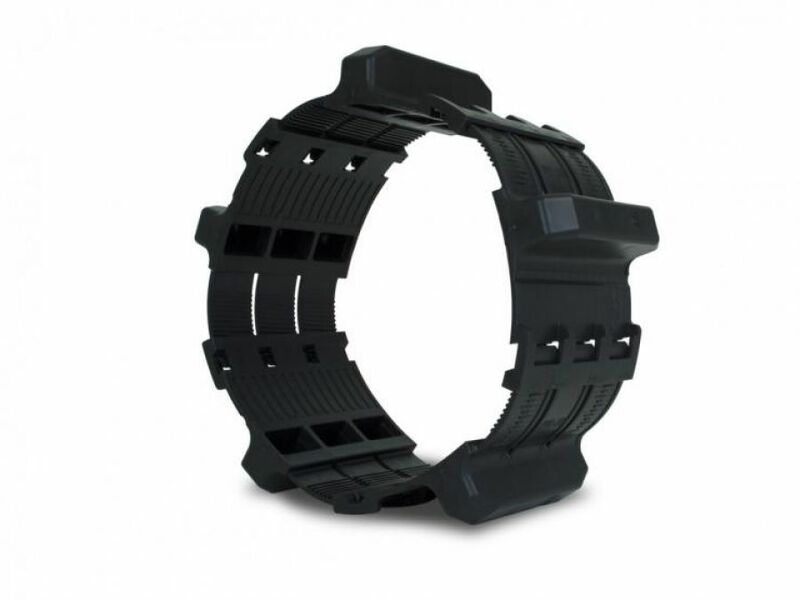 Customers may choose from any one of five different sized bands to ensure correct sizing for carrier pipe O.D. from 0.83" (21 mm) up to 37.60" (955 mm). Once sized, the segments are placed around the carrier pipe and cinched together via non-metallic slide locks. Installation is quick and easy, and you only need a small inventory of segments to accommodate a large variety of pipe styles, types and diameters. 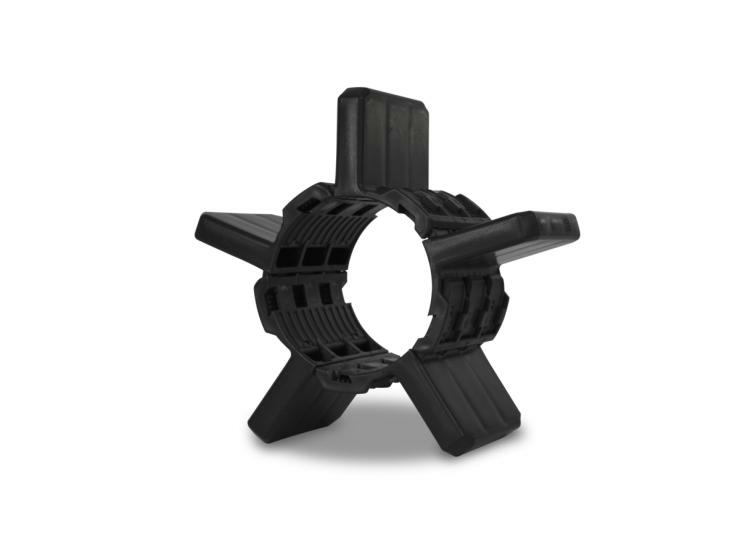 Ranger II® Non-Metallic casing spacers are stocked to accommodate a variety of pipe diameters and available for immediate delivery. 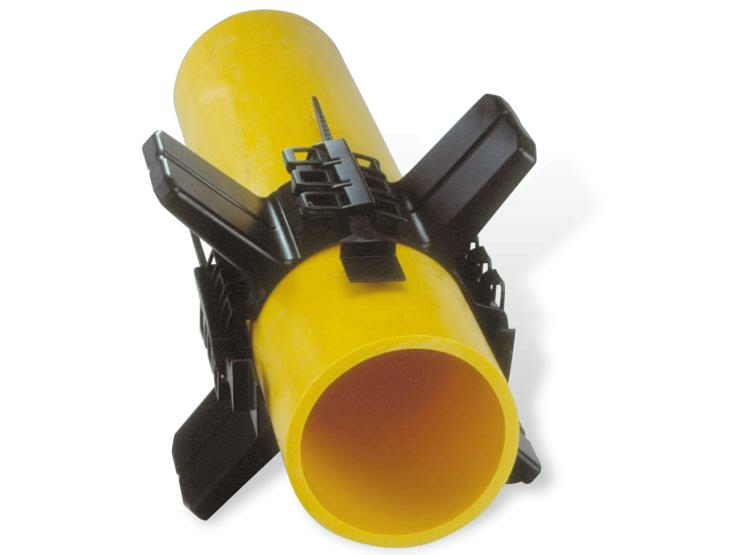 An all non-metallic casing spacer system designed to ease carrier pipe insertion with quick installation to last the life of the piping system. Ranger II@ Spacers should not to be used on concrete carrier pipe.